Namibia. Land of wide-open spaces. Land of contrasts. Land of the brave. From the oldest desert in the World to sub-tropical climates and wide rivers. Where the sustainable use of our abundant wildlife is enshrined in the country’s constitution. The second least densely populated country on earth. Namibia has had a constant average of over 5000 conservation hunters per yearfor the last 9 years. This seems like a high number of hunters, right? Well, with our wildlife numbers increasing year on year and the value of these animals increasing due to hunters’ dollars and the increase of wildlife range’s – the answer is categorically NO! 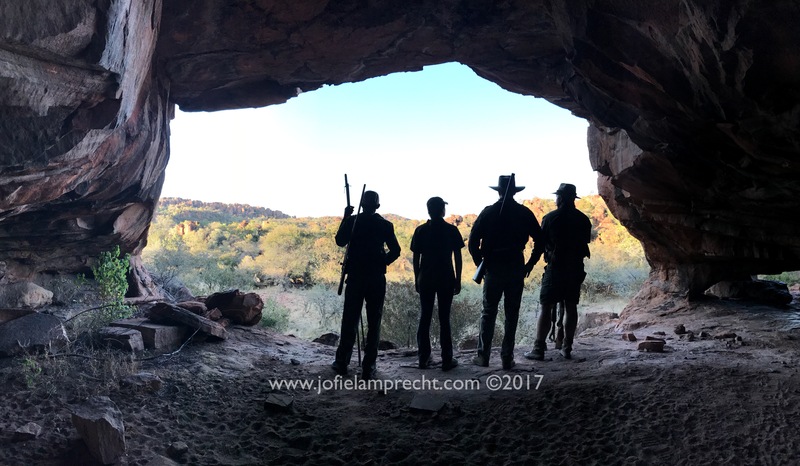 Partly due to our colonial history, German hunters are still the most prevalent, with the USA market share increasing every year – these two countries representing 50% of Namibia’s total international hunting market share. From there the origin of Namibia’s hunter is wide and diverse. These conservation hunters harvest on average 23,000 animals each yearwhich are then exported to their home countries. Again, you think – this is high right? This is an average of 4.6 animals per conservation hunter! As stated above, Namibia has a firm grasp on wildlife numbers and thanks to the tireless effort of the Namibian Ministry of Environment and Tourism – conservative quotas are set each year on government land and communal conservancies – as well as well-regulated on privately owned land. Namibia’s conservation hunting contributes N$ 450,000,000(almost half a billion N$ OR US$ 32 million) in the primary sector to the Namibian economy a total of 0.24% of the country’s GDP. This is an estimated N$ 1.35 billion (US$ 96 million) total including the secondary and tertiary sectors or 0.75% of the country’s GDP. This includes but is not limited to: airfares, tourism activities, taxidermy, shipping and much more. This sector is definitely a significant contributor to Namibia’s “third-world” economy as well as an important source of employment and protein in the form of venison. 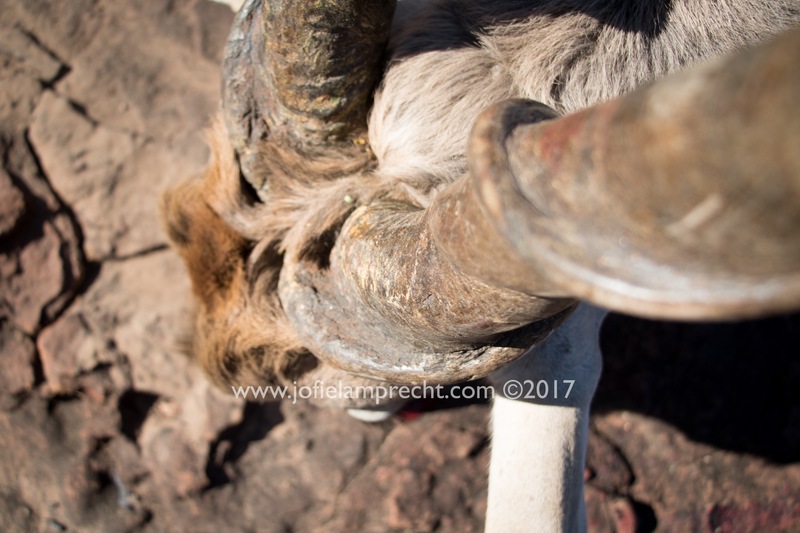 Using the term “third-world” is really not the case for Namibia as a visitor – it is truly a very poor example of a “third-world” country and is often referred to as the “Switzerland” of Africa. The economic value of conservation hunting in Namibia increases constantly year on year and Namibia has become Africa’s most popular conservation hunting destination. 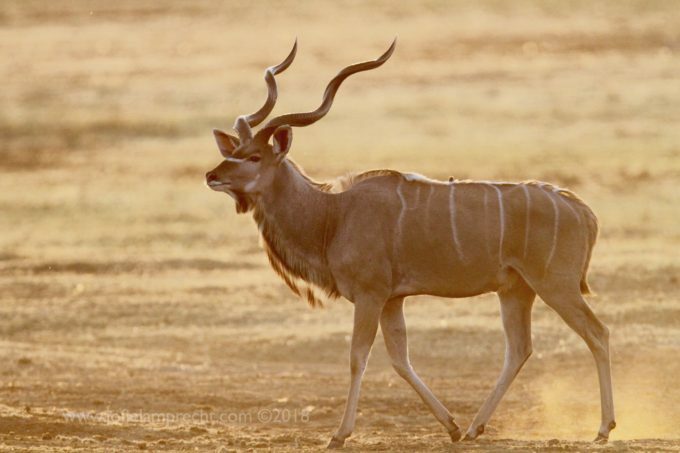 If one looks at the diversity of species that are hunted annually, Namibia offers 44 different huntable species. For some of the animals hunted, the venison is not consumed. This accounts for very few animals. The vast majority of animals, including big game like elephant, rhino, hippo and buffalo are a very important source of protein for local communities. So how much venison is estimated to be a product of conservation hunting each year? From dangerous / big game animals, of which 98% occur in either state or communal lands, 320 tons of meat is harvested each year. 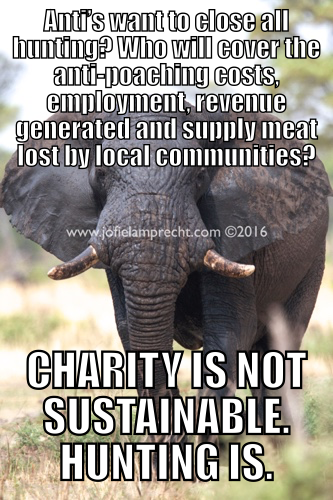 The vast majority of this meat – about 80+% goes straight to local communities. On private land this figure is even higher. If at an average of 50 kg (120 pounds) per plains game animal, this equates to 1.15 million tons of meat annually. That is 28,750 18-wheeler trucks loaded to capacity with meat. That is a lot of venison! If one converts the value of this meat to money, its value would be around N$ 29.4 million (US$ 2.1 million). It is my resilient and dedicated belief that there is both place for conservation hunting as well as tourism in Namibia. The two cater to different markets, a different clientele seeking different experiences. So how do conservation hunting and tourism sectors compare? Tourism contributes N$ 5.2 billion (US$ 371 million) or 3.5% of the country’s GDP in the primary sector and a total of N$ 15.1 billion (US$ 1.07 billion) or 10.2% of the country’s GDP to the secondary and tertiary sectors. Tourism creates 45,000 jobs in Namibia (6.5% of all jobs) per yearin the primary sector. Interestingly – there are an average of 33.3 tourists for each job created in Namibia in tourism. This is an estimated N$ 1.35 billion (US$ 96 million) total including the secondary and tertiary sectors or 0.75% of the country’s GDP. This accounts for 50% of the revenue earned by communal conservancies annuallydirectly from conservation hunting. Hunting creates 15,000 jobs in Namibia (2.1 % of all jobs) per yearin the primary sector. This is significant. This means 3 jobs are created for every 1 conservation hunter coming to Namibia. A much higher employment rate than tourism. So, what does this mean when we compare the figures? Tourism is obviously the winner by sheer volume, but what about revenue and ecological impact of these numbers as well as employment? What is the ecological and carbon footprint and tourism vs conservation hunting? Camps and lodges need to be 5.4 times bigger to generate the same revenue. Hunting camps are far smaller, hosting far fewer guests to generate the same revenue. Habitat degradation – Roads and foot paths take habitat away from wildlife. For 9 days on average this is a total of 2.43 million kg of meat for all tourists. With conservation hunting alone, if we only feed tourist’s venison – which a lot of lodges to – there is not enough to go around. Yes, there is commercial meat hunting as well as domestic stock raised for meat consumption – but I think you get the point we are making here. Water is an incredibly scarce resource in Namibia. Most water is pumped out of underground reserves. At 100 liters (26 gallons) per person per day (a very low number) just tourism uses 150 million liters (57 million gallons) of water per day = 60 Olympic size swimming pools of water per day for guests only. Vegetables – a vegetarian in the middle of Namibia’s wilderness has a far greater negative ecological effect eating fruit and vegetables transported 1000’s of kilometers to get there than eating venison. Tourism uses an enormous amount of fossil fuels to get tourists to Namibia, and then onto their destination. Camps and lodges then also need to be supplied as well as the tourists driven around. Electricity needs to be generated. Solar has become a popular option. This needs to be dealt with and is often too expensive to be taken to the nearest town for recycling = it is buried close to the camp or lodge. The huge number of those employed in conservation hunting vs. tourism is significant. It takes 5.4 tourists per day to generate the same revenue as one conservation – at what cost to the environment? All tourists are not vegetarian, and the meat must come from somewhere? In conclusion. There is place for all forms of tourism – and yes, conservation hunting is also a form of this. We need to respect each other and understand the crucial role each plays in conservation, ecological impact, contribution to GDP, job creation and the production and consumption of venison. Hi Jofie, well done, an excellent write up, great facts, figures & research. May I forward this on my platforms? 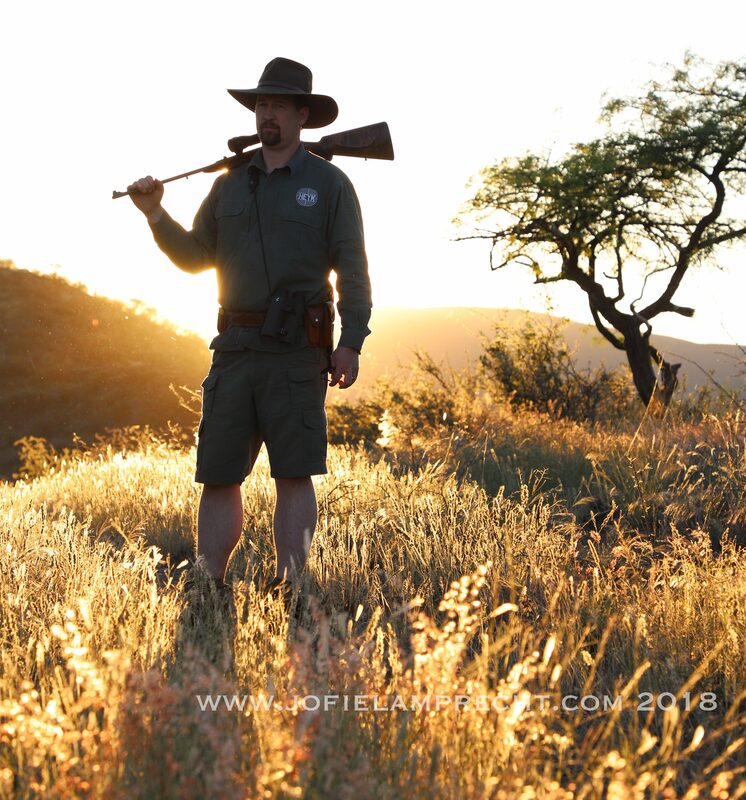 Jofie Lamprecht Safaris is in Waterberg, Otjozondjupa, Namibia. Regulated hunting is the practice of killing animals or pursuing or tracking them with the intent of doing so. Hunters are usually tourists, accompanied by licensed and highly regulated professional hunterswho have to answer to higher authorities. Poaching is the illegal practice of trespassing on another’s property to hunt or steal game without the owner’s permission. On a recent safari we came across this very secretive brown hyena. After observing him for a long time we could see evidence of a snare around his neck. We studied him for a long while and decided against shooting him to put him out of his misery. A snare is a wire noose set up by poachers, usually for bush-meat that tightens around an animals neck and suffocates it to death. This hyena was lucky, somehow he got out of this dreadful device which leads to a dreadful death. Jofie Lamprecht Safaris shared a link. 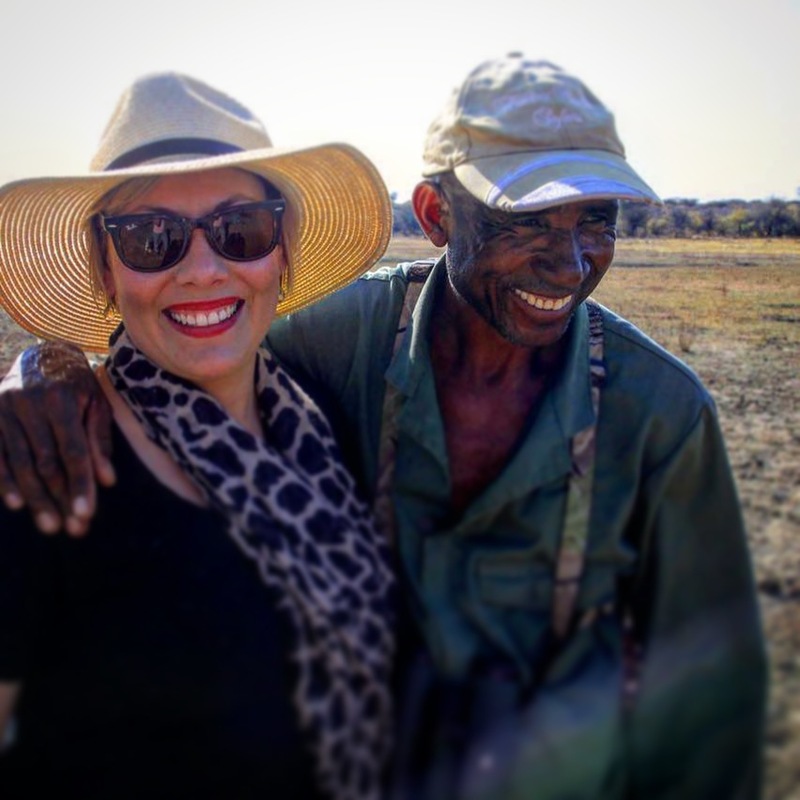 We are bouncing down the road in Namibia’s Bushmanland. Sun is scorching in the..
For a guy that hunts dangerous game for a living, Friday proved to be one of the.. This was advertised in a local Namibian newspaper last week: This has cau..
17 April 2015 We would like to hear from you. What do YOU think of the below rea.. 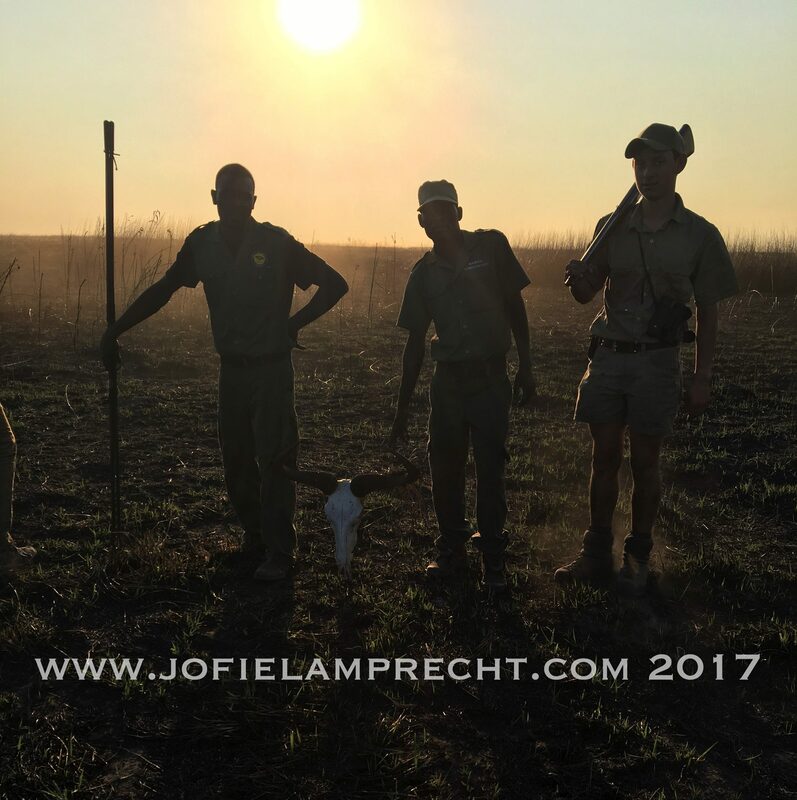 Welcome to Jofie Lamprecht Safaris! Jofie Lamprecht’s Safari Journal 22 May 2013 In a fathers eyes In a father..